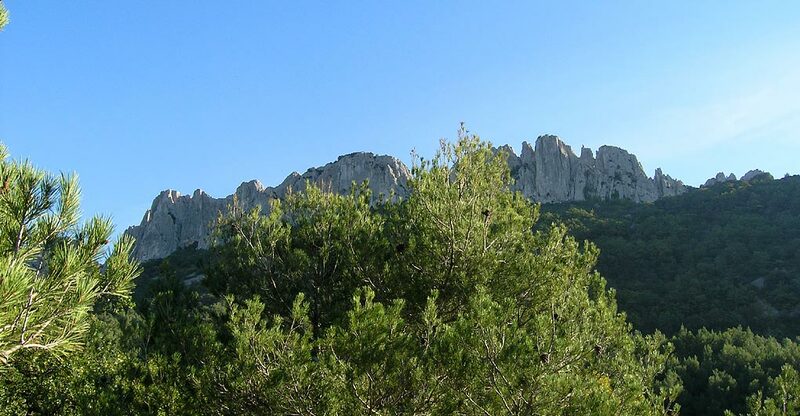 Spend a relaxing and enjoyable holiday in the Vaucluse region at Camping de l’Ayguette with your partner, family or friends. 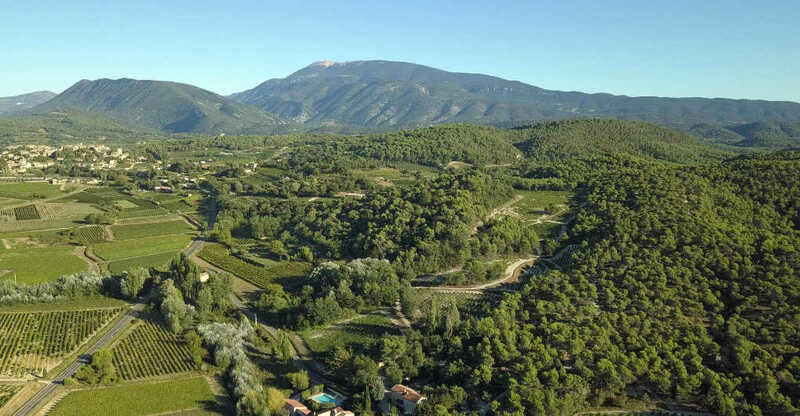 Excursions on the wine roads, the gorges du Toulourenc, the gorges de la Nesque, Mont Ventoux, Dentelles de Montmirail – and more! 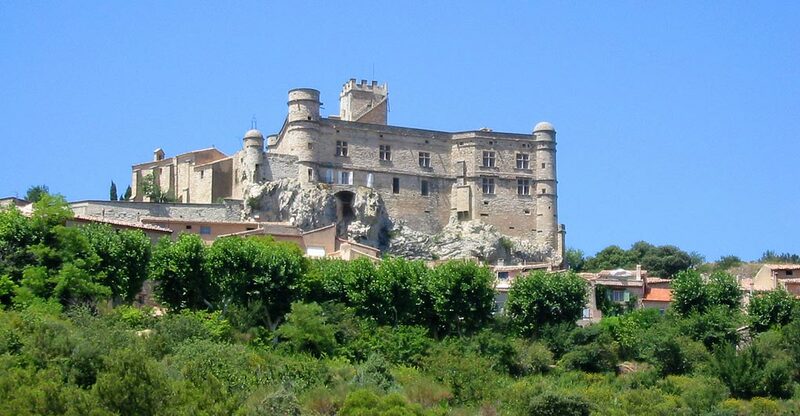 Visit historic sites: Vaison, Carpentras, Orange, Avignon – and more. 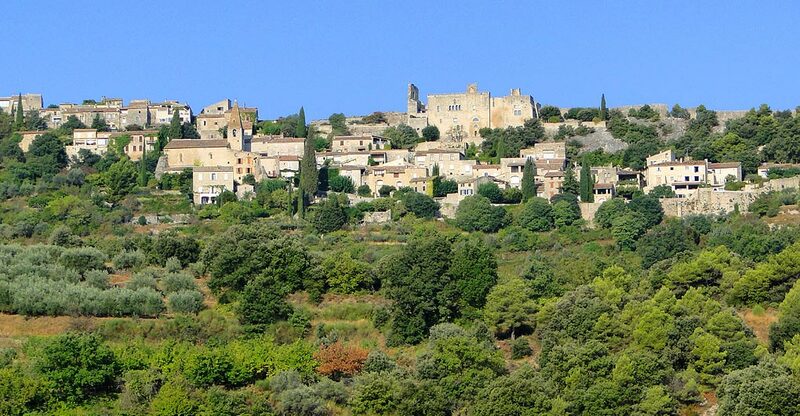 Take a stroll in a typical Provençal village: Crestet, Séguret, Le Barroux – and others! 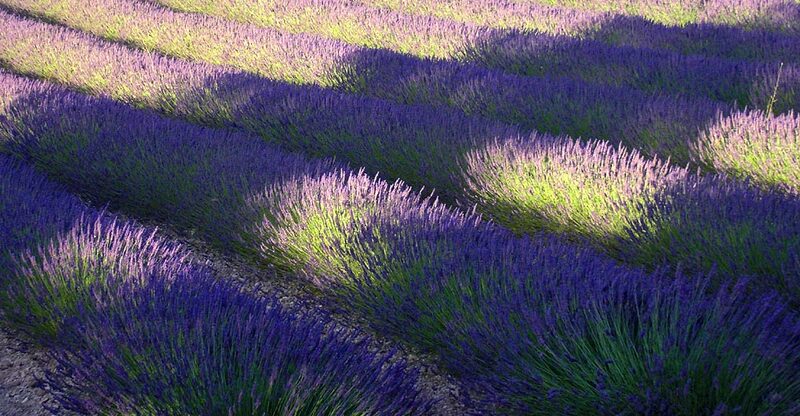 Enjoy lavender fields, wineries, olive oil and honey producers, pottery, regional markets: Vaison la Romaine, Buis les Baronnies Nyons, Malaucène. >> More info about Exposition photos etquot;Réenchanter le réeletquot; de Remi B. 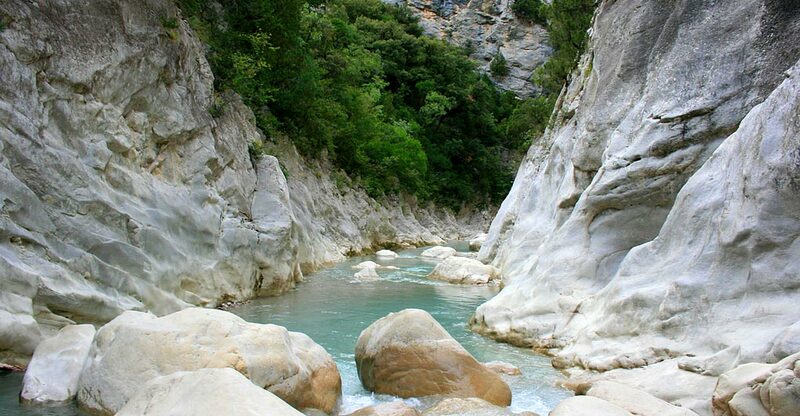 All along this trail, which is very suitable for families, you can discover all of the different facets of Provence. 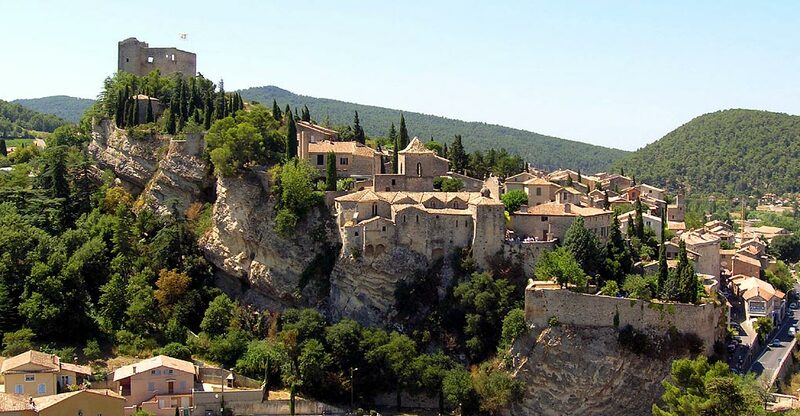 This circuit will take you to Saint Léger, Brantes and Savoillans ? 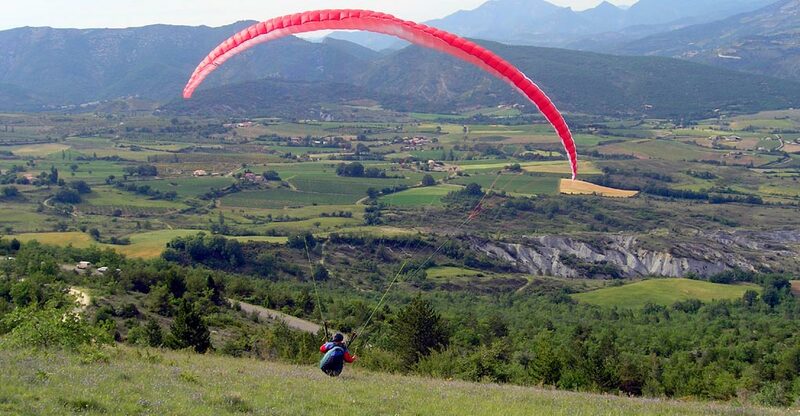 three villages of the Toulourenc Valley. 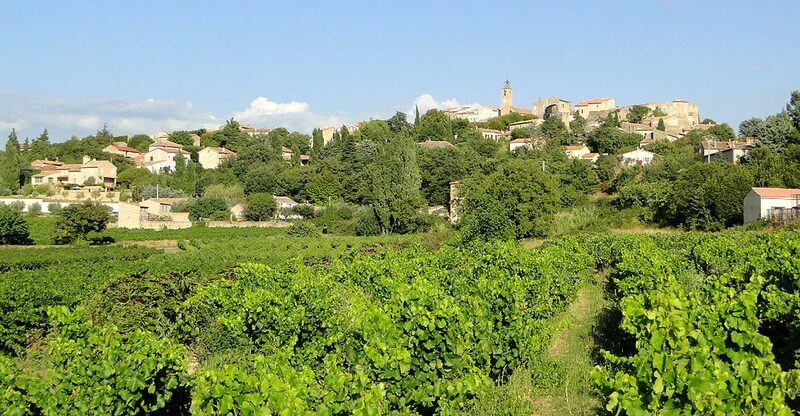 This Voie Verte (greenway) hiking path follows the old Rhone levees and leads to the Rhone riverside, a wonderful spot from which to explore natural and riparian landscapes. 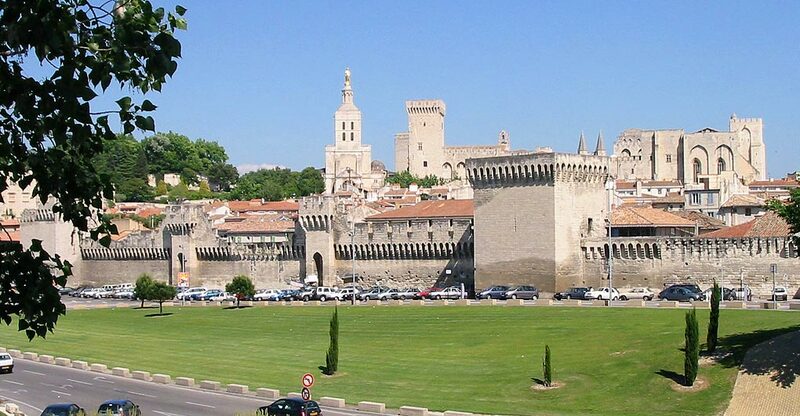 The Canal of Carpentras will be your guide all along this lovely itinerary. 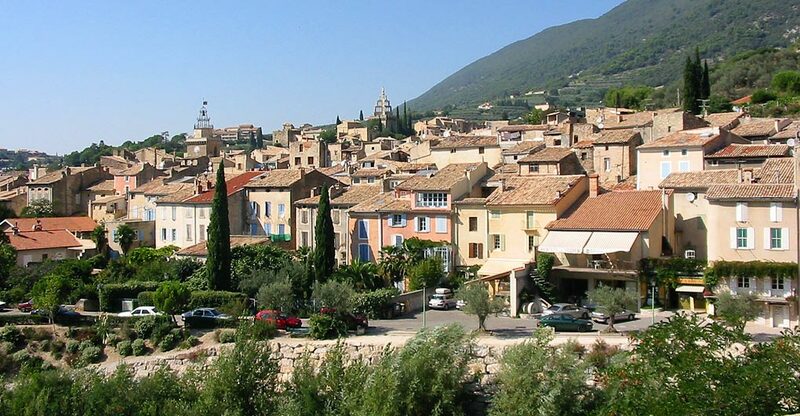 Start from the Tourism Office in Malaucène. One of the hardest, but also one of the most beautiful tours. 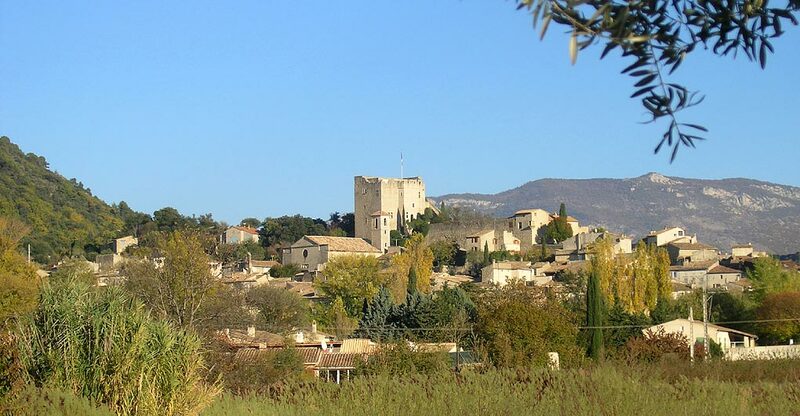 Leaving from Saint Didier you will need a little courage going, at your own pace, towards the beautiful perched villages of the Vaucluse Hills. 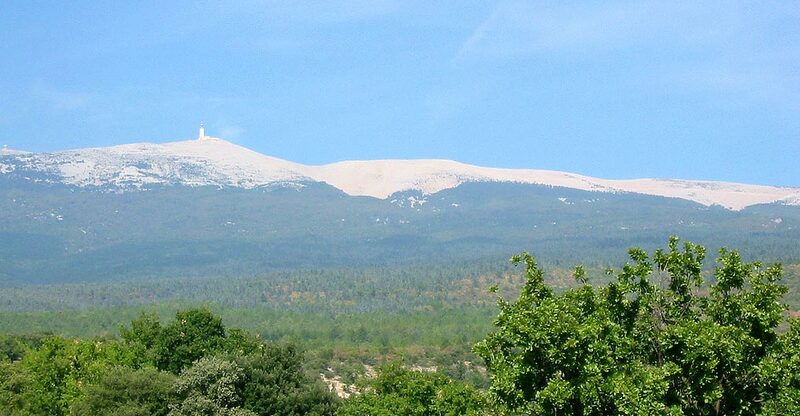 Though cycling up Mont Ventoux is reserved for the most athletic among us, this Tour of Mont Ventoux is a challenge most everyone can rise to. 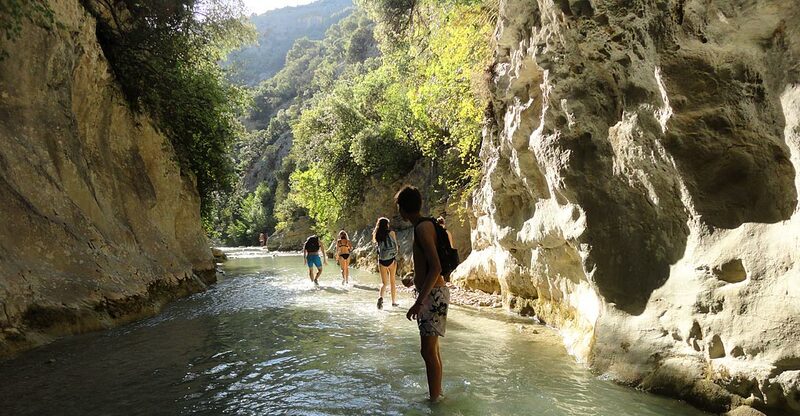 This itinerary is ideal if you're a nature lover, looking for a moment of calm or wishing to discover more about the local heritage! 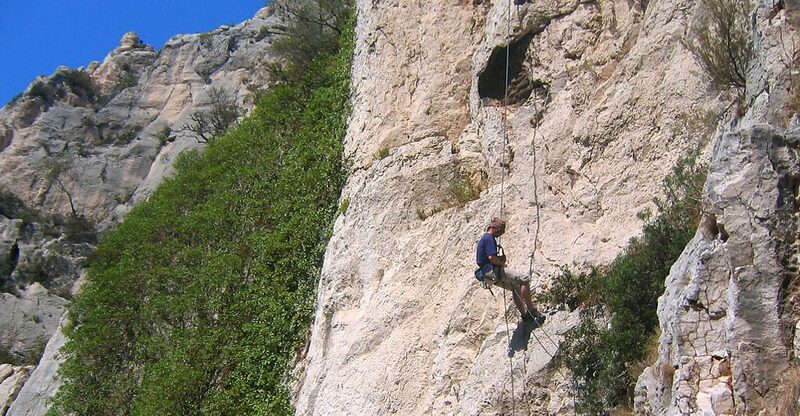 Along this trail you will travel through time, among Roman remnants, Medieval towns and villages perched high up in the mountains.